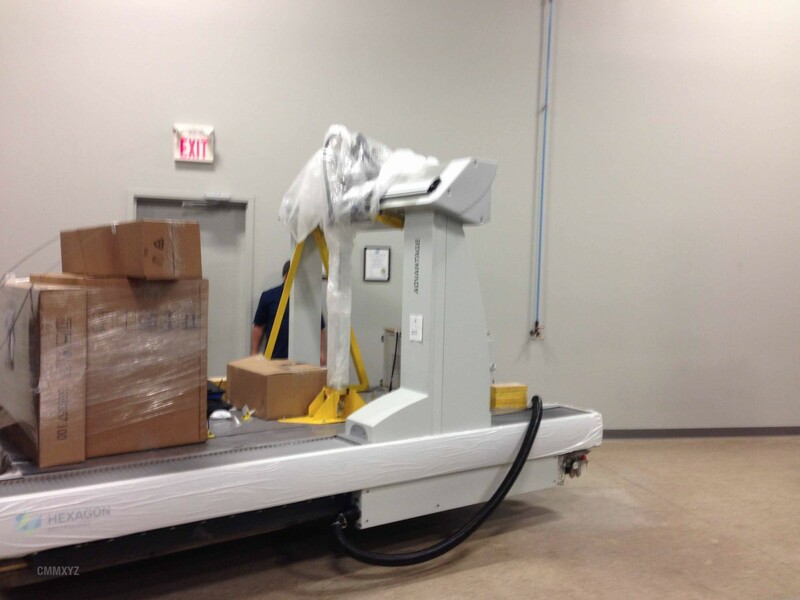 CMM Machine Relocation - CMM Inc. Whether within your plant or another country we offer complete Machine Relocation services for all brands of CMMs including Brown & Sharpe, Sheffield, Leitz, DEA, Starrett, Wenzel, Mitutoyo, LK, Metris, Zeiss, Tarus, Trimek, Poli, OGP. CMM has the experience, resources and expertise to make it happen, so just leave it to us! We frequently service China, Mexico, the United Kingdom and the United States. For information on moving your equipment contact us.